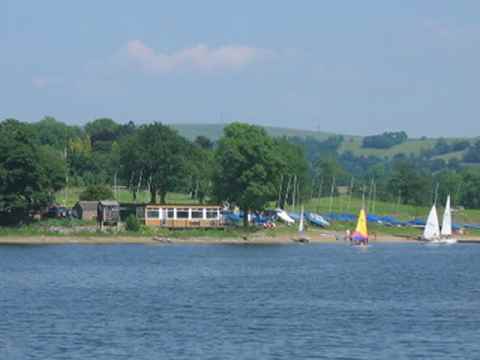 Combs Sailing Club, located in the Peak National Park, is set on a picturesque reservoir attracting sailors from far afield. Combs S.C. has a long history of watersport at the reservoir dating back to 1950. We offer a warm friendly fun environment to enjoy sailing. This non profit organisation is run by its members for its members and offers fantastic value for money compared to many other clubs and sports. With the facilities to sail 365 days a year, we attract a diverse range of members from all out race sailors competing locally, nationally and internationally to casual canoeist and sailboarders. We have a full sailing calendar to suit all levels from training to racing both at Combs and away. We welcome all visitors to this website sharing our knowledge with you and our members.